The Boulder Group, a net leased investment brokerage firm, completed the sale of a single tenant Jewel-Osco grocery property located at 16625 W 159th St, Lockport, Illinois for $12,950,000. The 67,450 square foot building sits on a 10.34 acre parcel along the primary thoroughfare of Lockport, Illinois. 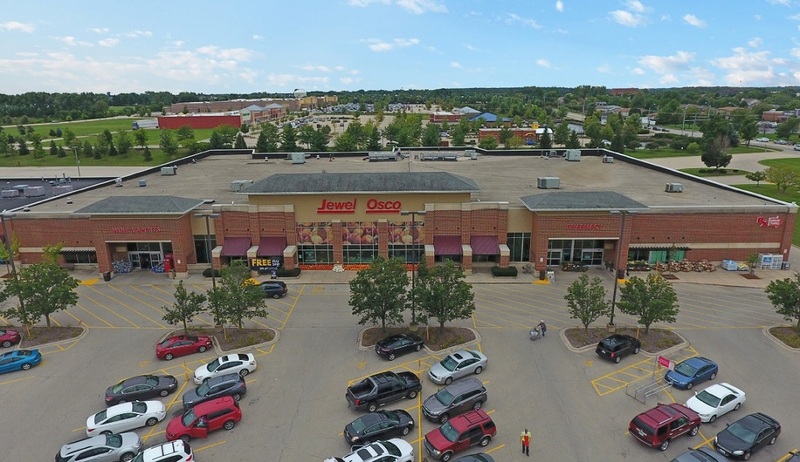 There are over 100,000 people living within a five mile radius of the property with average annual household income of $94,840 per year The Jewel-Osco property is located near other retailer including Walmart Supercenter, Walgreens, Starbucks, ALDI and Chase. Additionally, the property is located in close proximity to Lockport Township High School East Campus (3,596 students) which drives continual traffic to the corridor. Randy Blankstein and Jimmy Goodman of The Boulder Group represented seller in the transaction. The seller is a private real estate investment company based in the southwest. The buyer is a private investor in a 1031 exchange.